Complex Says: The Gucci app is probably as high fashion as your iPhone will get. The brand's app gives you exclusive information on upcoming collaborations, projects, and collections through Gucci Sneak Peeks, and the "Little Black Book" has information on the best restaurants, clubs, bars, or hotels in over 33 cities worldwide. 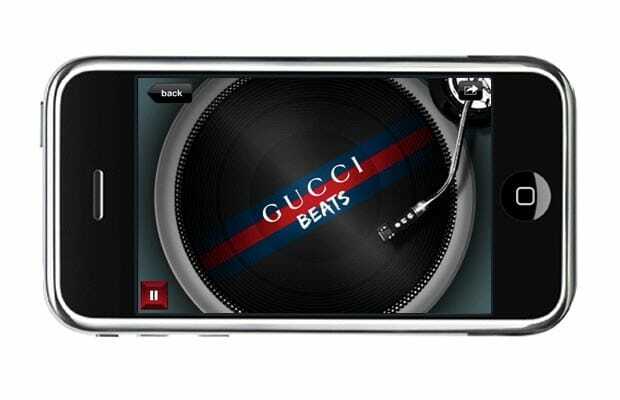 The Gucci Beats feature lets you mix your own music with samples compiled by Mark Ronson.